amy elizabeth, vintage collector, maker, chicken keeping advocate & consultant, writer & author. Lives in Phoenix, Arizona with husband on a small hobby farm located in the foothills of a 700 acre mountain range within the city limits. 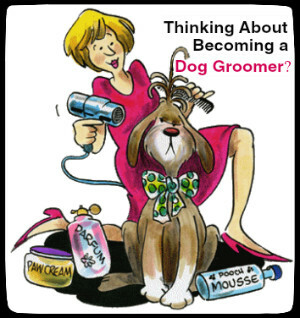 Blogging from Arizona is my personal interests blog, whatever that may be on any given day. 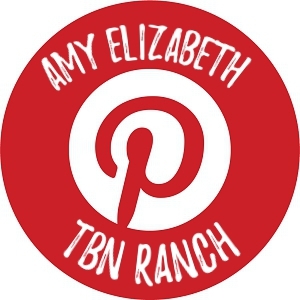 My other blog, TBN Ranch, is dedicated solely to backyard chicken keeping, if you’d like a tour of the farm and see all the animals, please feel welcome to visit the Photo Gallery. I’ve written two Cowboy Poetry books, the first, titled Trail of Trials is published and available for purchase HERE. 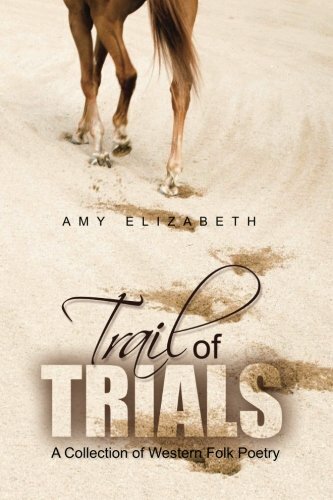 Poet-author amy elizabeth takes readers on a unique and inspiring lyrical journey and adventure as she unleashes her poetic prowess in Trail of Trials. This book is a wonderful collection of Western Folk poetry that touches on diverse themes such as life, love, and cowboyin’. Each poem in this anthology tells a beautiful story that taps anyone’s senses to understand its deep meaning. Take an exciting ride into the world of love as some of these poems awaken the dormant feelings deep within you. Find more surprises and truth through the poems about life, and experience fun and adventure in the poems about cowboyin’ and so much more. 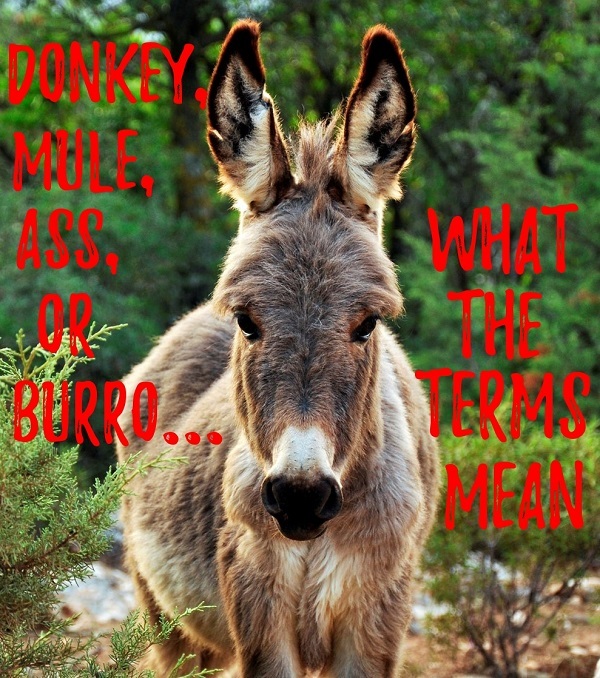 The second book is a finished cowboy poetry manuscript…. without a plan. I guess didn’t learn from the first book’s weak sales, so I wrote another. One of these days I’ll research my publishing options and hopefully find a way to distribute this book at a reasonable price.